Farmhouse decor has become of the hottest trends, and it’s not surprising because such design makes any space cozy, warm and inviting. Farmhouse means rustic and kind of traditional, so classic kitchen furniture, rough wooden beams and a table is a good base for such a kitchen. 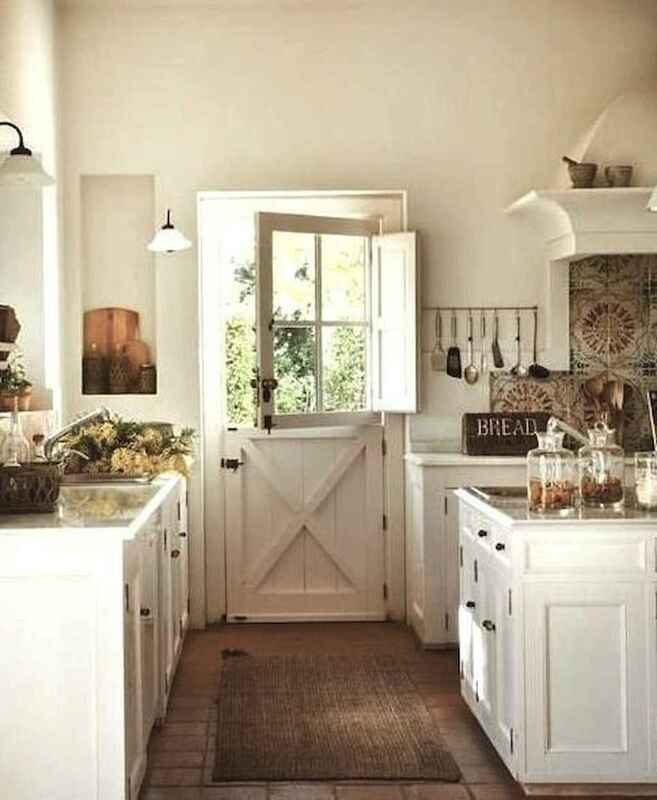 There are a few things that I know I want in our little farmhouse and one of them is a cozy and warm kitchen. Today I’m sharing a few design tips and decor ideas that any of us can do.